The Avon Campaign 12 2015 Outlet is the current campaign. Shop the latest Avon clearance outlet for savings up to 65% or more. 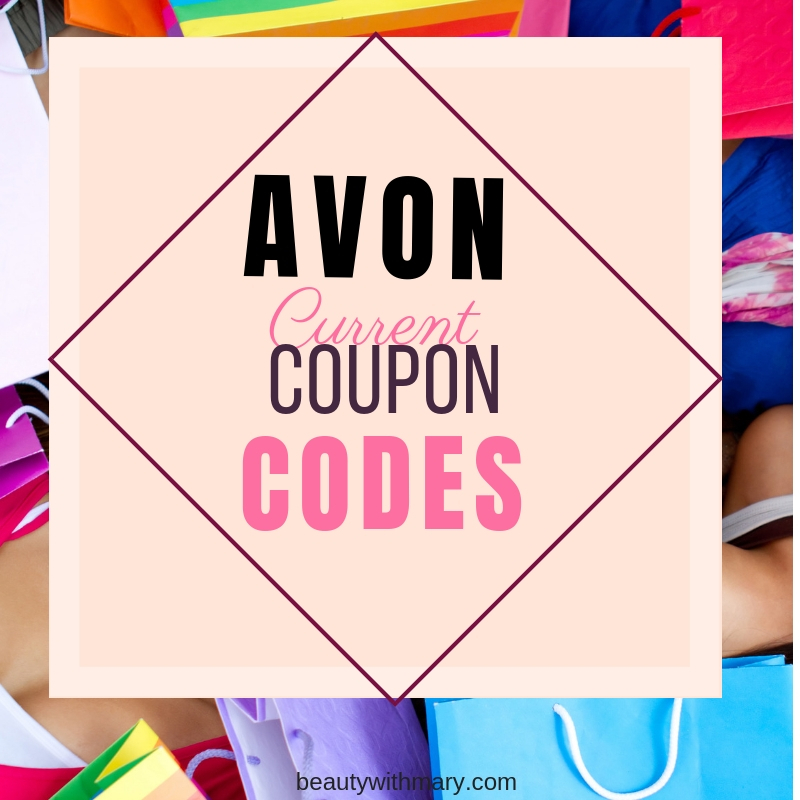 In the Avon Outlet you will find limited quantities of products Avon will be discontinuing. 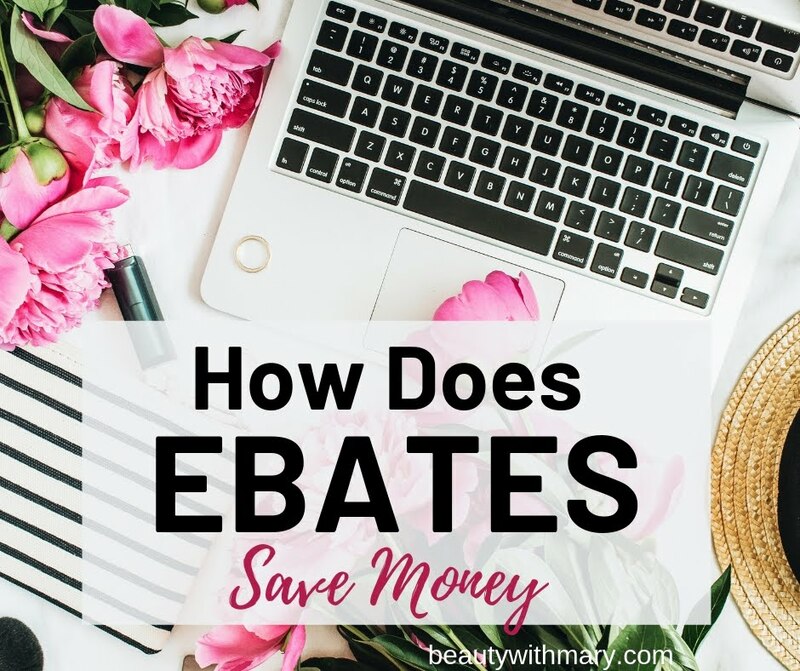 Shopping the discounted Avon products is a smart way to save money. You must shop early as the products are in limited supply. Avon Catalogs come out every two weeks which is called a campaign. 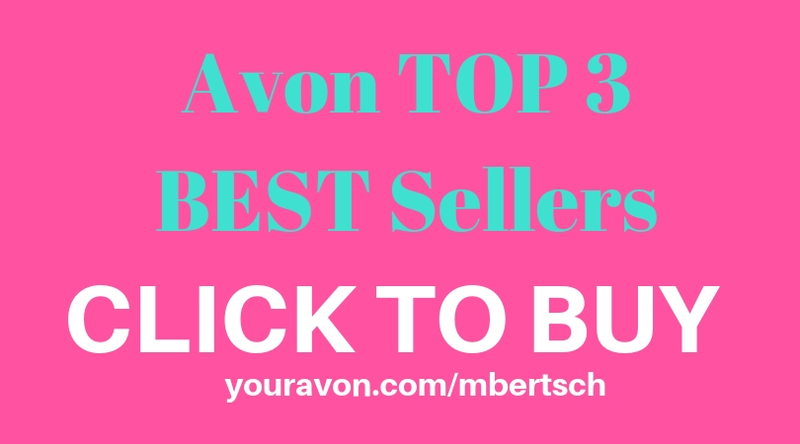 You can view and shop Avon.com catalogs online for your convenience. The current catalogs is Avon Campaign 12 2015. However, customers can always backorder from the previous two campaigns. 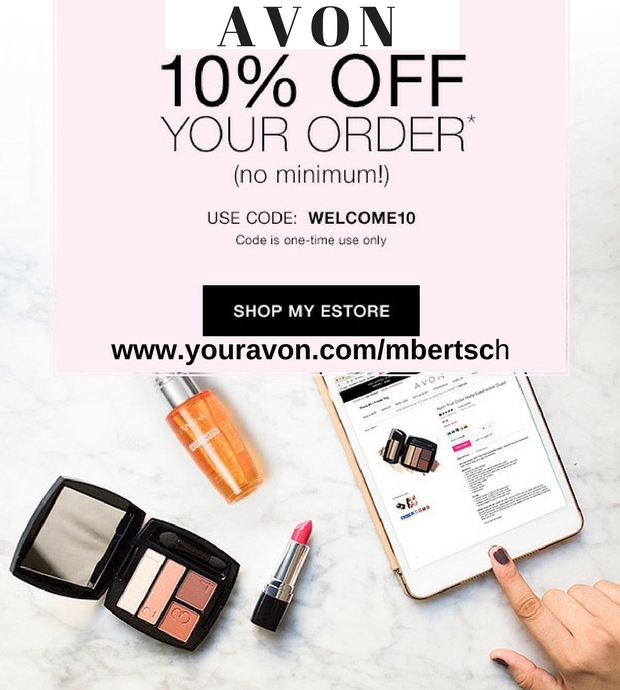 Shop Avon for makeup, skin care, bath and body, fragrance, jewelry, fashion, and more. 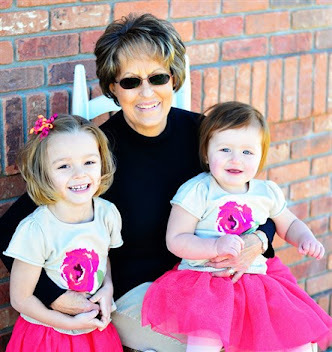 There are always beauty and fashion bargains for everyone in your family.